What is Flow Chemistry and What are the Benefits of Flow Chemistry? “Flow chemistry”, sometimes referred to as “plug flow” or “continuous flow chemistry” is the process of performing chemical reactions in a tube or pipe. Reactive components are pumped together at a mixing junction and flowed down a temperature-controlled pipe or tube. This provides some major advantages such as faster reactions, cleaner products, safer reactions and easy scale-up. What are the benefits of flow chemistry? Flow reactors are easily pressurized (e.g. Asia systems can be pressurized to 300psi). This allows reactions to be heated 100-150ºC above their normal boiling point, therefore, creating reaction rates that are 1000s of times faster. This process is called superheating. 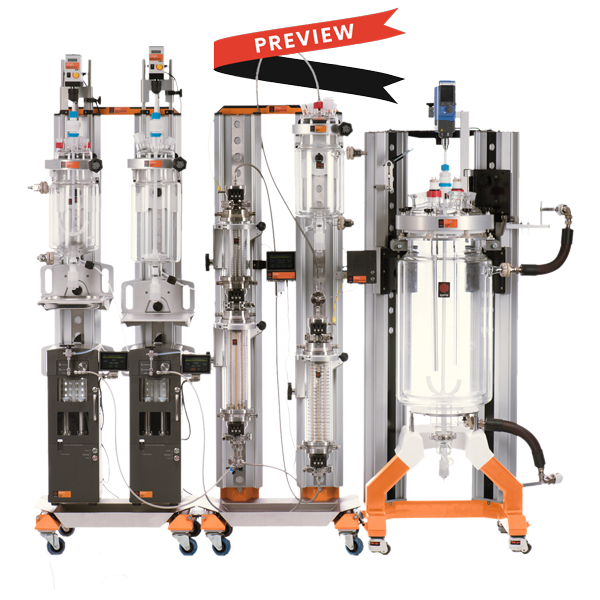 Reaction products exiting a flow reactor can be flowed into a flow aqueous workup system or solid phase scavenger column. From there they can be analyzed either in line (e.g. FTIR) or a sample taken, using a sampler and diluter then and injected onto and LCMS. Flow Chemistry with automation enables the quick variation of reaction conditions on a very small scale e.g. 100 µL. 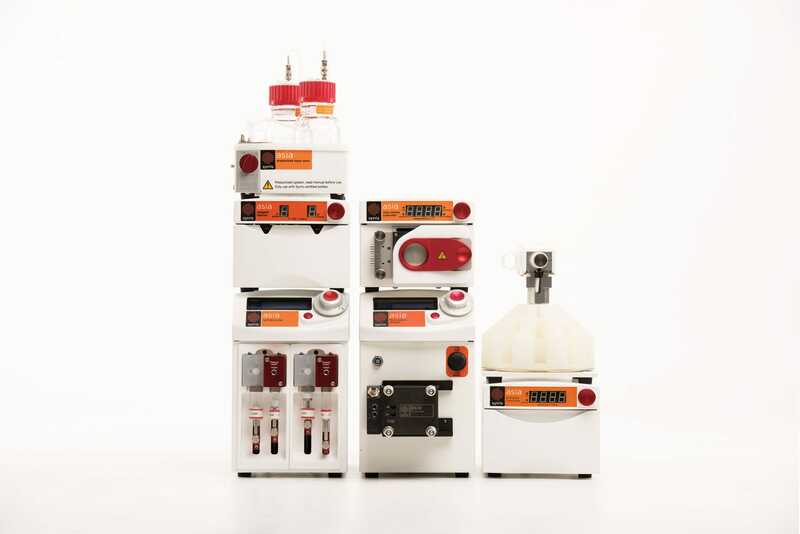 Parameters such as reaction time, temperature, ratio of reagents, concentration and reagents themselves can all be rapidly varied. One reaction can follow another, separated by solvent, each cleaning out the previous reaction. Scale-up issues are minimized due to maintaining excellent mixing and heat transfer. Higher flow rates and correspondingly larger reactors can be used to easily produce kilogram quantities. Flow chemistry facilitates reaction conditions not possible in batch such as a 5-second reaction at 250 ºC. 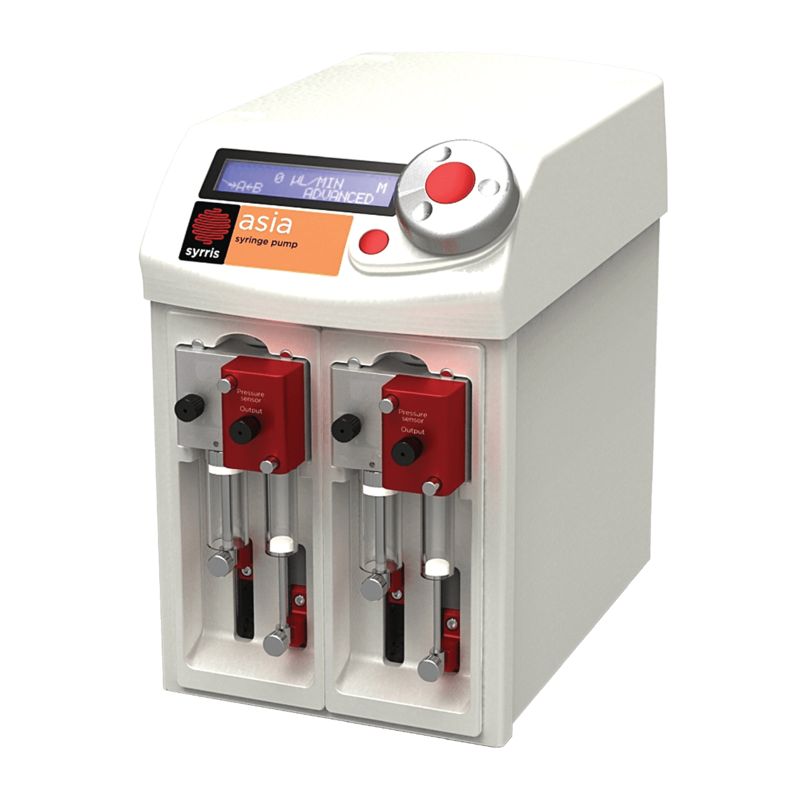 Multi-step procedures such as a rapid low-temperature deprotonation followed instantaneously by the addition of an electrophile high temperature are made easy. This section provides information about the application of flow chemistry. Please use the navigation to the left to access more specialist flow chemistry information. For information on Syrris flow chemistry products, click on Asia. This paper describes reaction conditions for the oxidation of alcohols in continuous flow using a column reactor packed with polymer-supported tetra-N-alkylammonium perruthenate. This paper describes a multi-step formation of functionalized indoles. This step focuses on a high yielding Williamson ether synthesis using Methanol as a nucleophile. 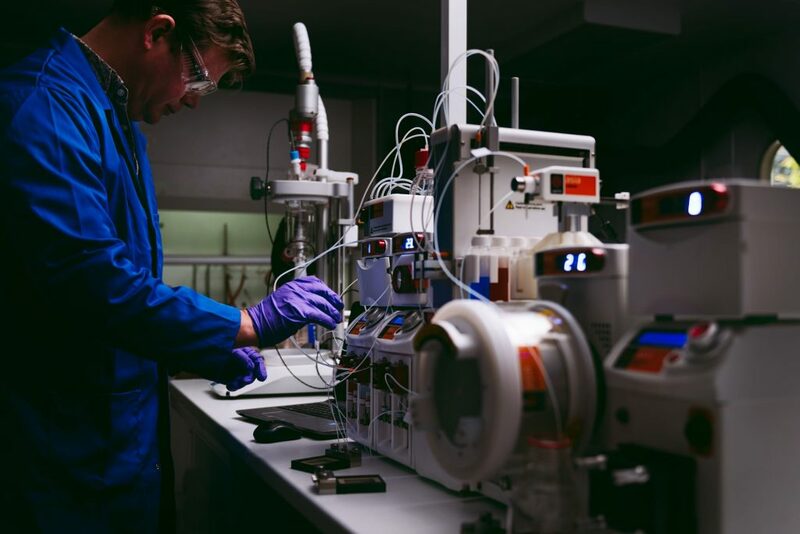 The pharmaceutical industry has been leading the way in its use of flow chemistry technology for research and development and manufacturing of new drugs, and Gedeon Richter is no exception. Using a Syrris Asia Flow Chemistry system, researchers have been able to create new heterocyclic scaffolds – chemistry that was impossible to them before adopting flow chemistry techniques. 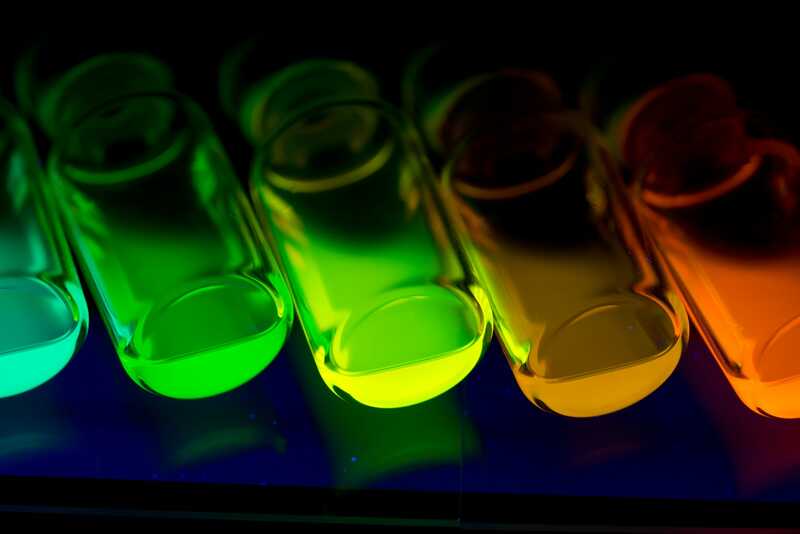 Researchers at the University of Cambridge have been using the Asia flow chemistry system to synthesize quantum dots for next-generation solar cells and LEDs. 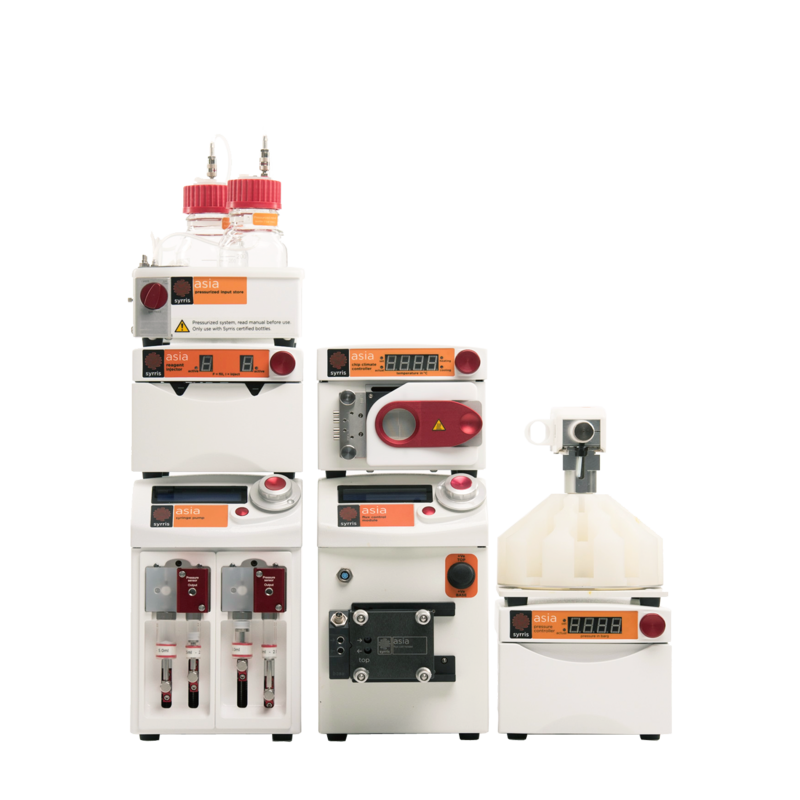 The Syrris Asia flow chemistry system has been used in many ground-breaking flow chemistry studies by leading research groups and companies. Discover a selection of papers below, or see the full list here. This paper published by Oliver Kappe’s group from the University of Graz, in collaboration with Lonza and AstraZeneca, focuses on an efficient flow protocol for the synthesis of sulfoximine. The imidation of sulfoxides using azides and concentrated sulfuric acid is a high-yielding process for synthesizing sulfoximines but the hazard risks associated with it renders it unsuitable for batch production. It is however perfectly suited for a continuous flow process. This paper describes a continuous process for the synthesis of poly(3-hexylthiophene). The authors have improved on the traditional batch Grignard Metathesis polymerization reaction by identifying a solvent which dissolves the catalyst. 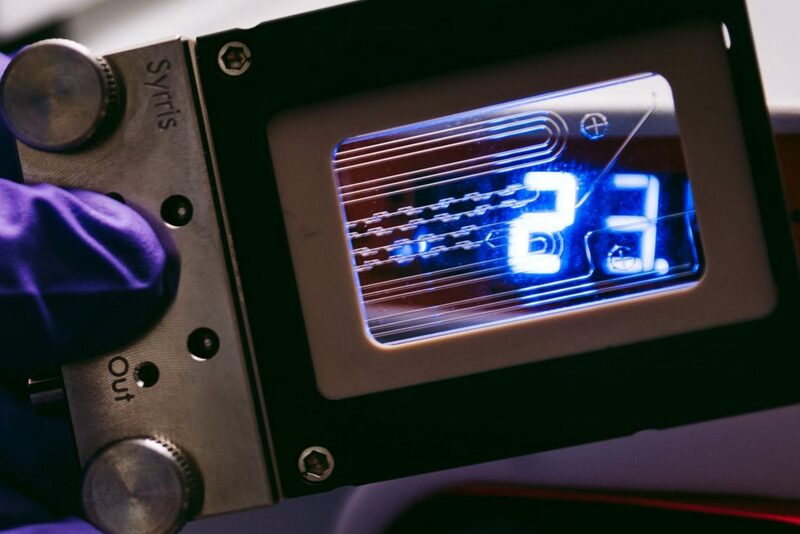 The optimized liquid flow process has been successfully run on a Syrris Asia system. The ultra-fast mixing achieved on a Micromixer Chip and the ability to carry the synthesis at high monomer concentrations enable high batch to batch reproducibility, high throughput and very low polydispersity of the obtained material. This paper describes the application development of a high-yielding, high-throughput N-formyl-pyrrolidine methoxylation reaction carried out in a flow electrochemical cell. The real throughput of the flow electrochemical cell for this specific reaction is also shown to be at least double that of the nearest competitor and has been measured rather than predicted. 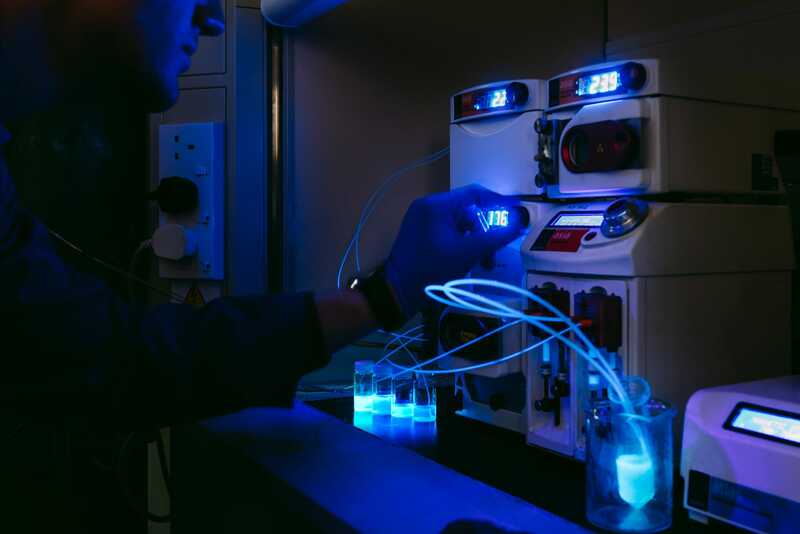 The publication concludes that the flow electrochemical cell will allow a range of electrochemical syntheses to be routinely carried out in flow, and to enable access to chemical space that was previously unavailable for the non-electrochemistry specialized chemist. This paper uses the Asia Flow Chemistry System and the FLUX Electrochemistry Module.